Got a few extra minutes before your flight at Doncaster Sheffield? Make sure to check out the shopping facilities available on-site at the airport. A great range of all of the last-minute holiday essentials you could possibly need! 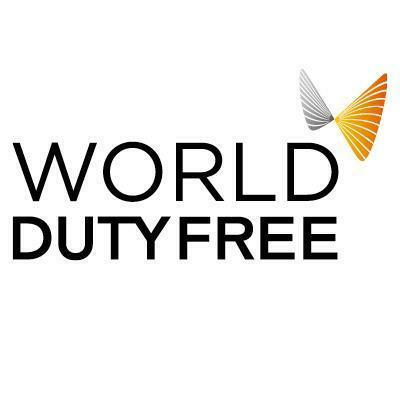 World Duty Free is also a great chance to pick up some gifts for yourself or loved ones. The home of last minute travel essentials! Books, food, travel accessories and city guides are just some of the many things you can pick up at WHSmith to prepare you for your trip.